We aim to offer a service of the highest quality and would welcome your feedback. * 1. How likely are you to recommend our service to friends and family if they needed similar care or treatment? * 6. Have you been treated with dignity and respect by GP Care? * 7. Please comment on your experience and tell us how we could improve our service? * 8. Which service did you attend? * 9. Which clinic location did you visit? * 10. What date was your appointment? * 11. Who was the clinician at your appointment? * 12. Who was the healthcare assistant at your appointment? * 13. 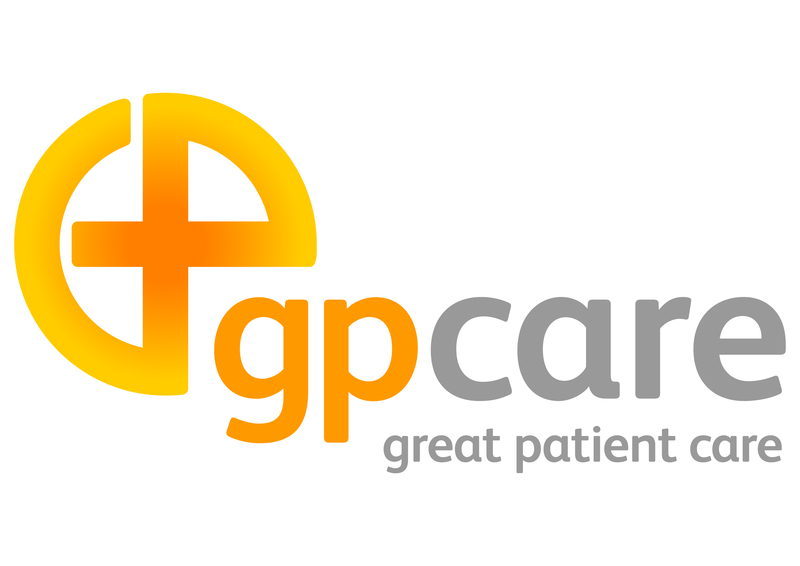 How did you hear about GP Care? * 16. What is your ethnic group?